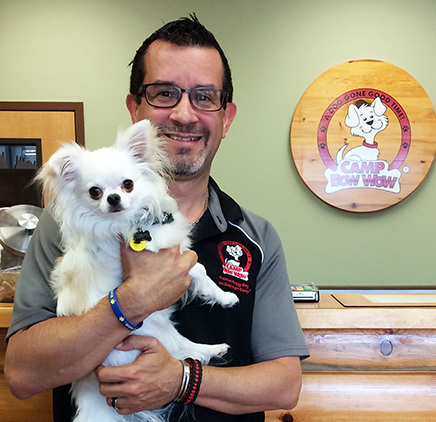 Dogs are the heart of our business but it's our franchise owners who manage our Camps daily to make the magic happen. 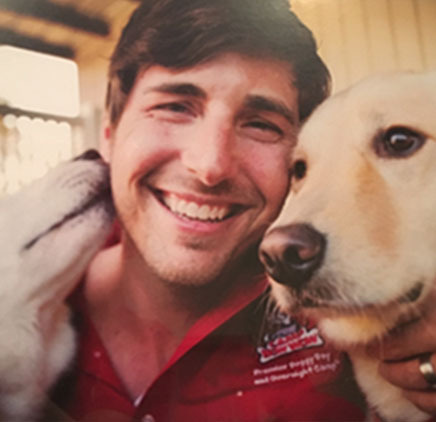 Read through a few powerful testimonials from people who have learned everything from the beginnings stages of owning a franchise, through opening a location and receiving continued support from the team at Camp Bow Wow hound-quarters. 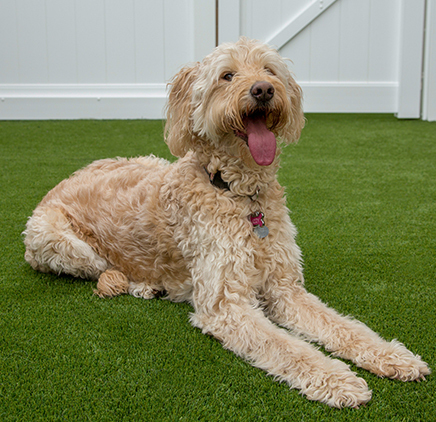 You'll have the opportunity to speak directly with our Camp Bow Wow franchise owners during the process to ownership for additional questions you may have! We made the best choice we could have ever made in our initial decision to join the Camp Bow Wow franchise system. Our experience has been humbling and almost too good to be true. Having been a CEO in corporate healthcare for many years, I needed a change. 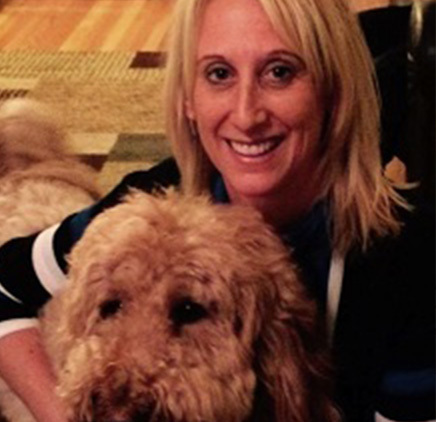 Camp Bow Wow offered me the peace of mind of owning my own destiny with very real financial opportunities. Best decision I have ever made. 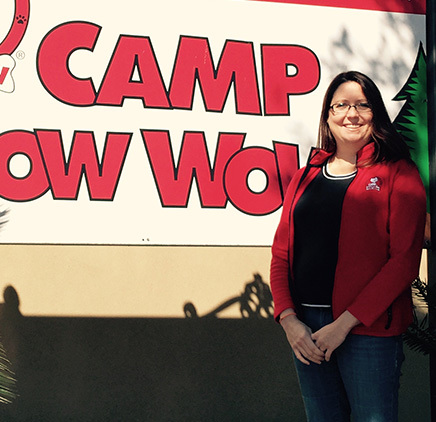 "Purchasing a Camp Bow Wow Franchise was one of the best decisions I have ever made. 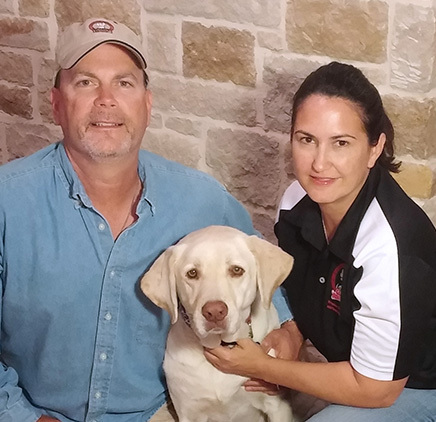 They joy of owning a business and working with dogs everyday is fulfilling. 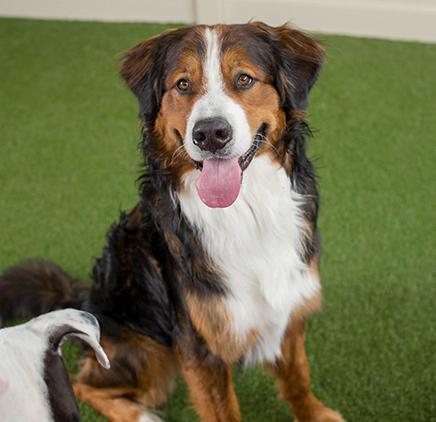 If you love dogs and are a highly motivated person, Camp Bow Wow is the perfect business to start!" With Camp, I don’t feel like I work at all because I love it. I don’t think you can put words to it. I literally walk into it and there are 99 dogs and it’s loud and crazy and I just love it. I got married just about a year ago and now I have six kids between his kids and mine, and I come here to relax. I’m not in the yards; I help customers as they roll in, but you’ve got to work on your business, not in it. That balance is perfect. I can always go in there and play with the dogs if I want to. I feel so good about the level of care we provide people. They aren’t having to take their dogs and lock them up all the time in a kennel or drop them at a daycare that doesn’t do staffing levels the right way or do proper protocol and procedure. I feel like we’re literally helping people. The financial conversion that comes with opening them is so good. The more Camp franchises that open, the more it becomes a known brand and the more demand there is. Before we opened, nobody even knew what doggie day care was and none of these dogs got to go enjoy themselves during the day. Now, it’s the cultural norm. I love this business. I’ve owned a business before, so this was the next right step. I love the clients and dealing with the dogs. I love the freedom. I can’t say we have a lot of free time, but with franchising we have a lot of people there to help us, and because we run our own business, we get to make our own decisions about our facility. We broke even in 9 months. I feel like they keep getting smarter and smarter with what they’re doing. They’re always looking at what the next new thing is and what can we do to improve our business. They’re looking at making it more modern. I see Camp Bow Wow as adding just more and more locations. It’s amazing how many people are interested in this. It’s amazing how many people call me to ask about it. When I talk with potential franchise owners who call to investigate the brand for their own due diligence, one thing I always try to point out is that even though we’re not there every day actually operating the Camp, I’m still the one that gets the call in the middle of the night when the (climate-control) alarm goes off. If any type of emergency arises, you’re still the one responsible. It’s still a 24-7 commitment. Once you open, you never close. You’ve always got dogs there, and that’s the thing I want to point out to people who are used to a 9-5 job.